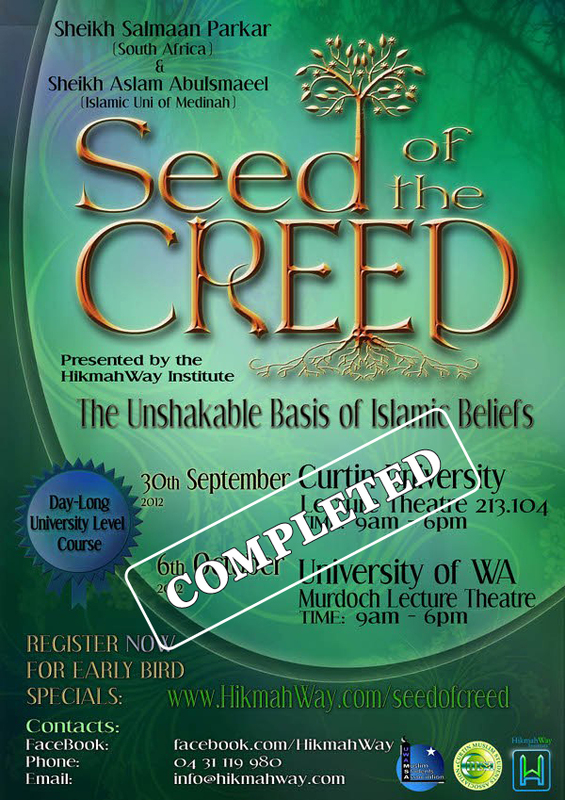 Ever wonder where the beliefs in Islam originates from? – who wants Absolute certainty in Islamic Beliefs. – who wants to Understand where their Beliefs come – from. – who wants To be Empowered to help others to discover Islam and its Wisdom. 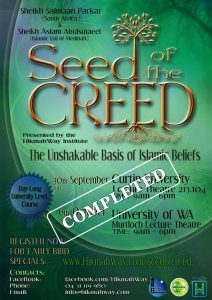 Then Join The Seed of The Creed Course.